GOT PLANS FOR NEW YEARS EVE 2015? 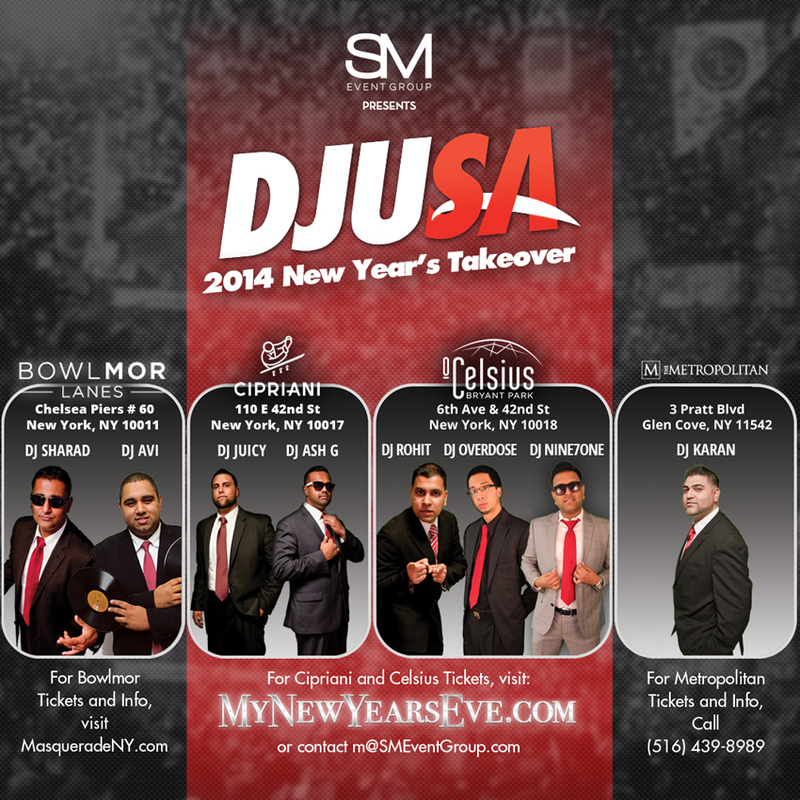 DJUSA is lining up its All Star DJ team for New Year's Eve 2015. Our team will be ringing in the New Years for crowds at the following venues across the tri-state area! Email m@smeventgroup.com for more information and check us out on NYE 2015! Party people this is DJ Sharad checking in. October thru December was absolutely crazy! I had the pleasure of producing our final Ultimate Sneaker Expo at Ultimate 575 with DJ Clark Kent and the SM Event Group team. We had over 1,500 people, and over 140 vendors in attendance along with NY's Top DJ's and Entertainers. I ended up doing a lot of traveling this quarter! Its great to spin in my hometown of NYC however when I get to travel and spin all over the world its a great feeling. 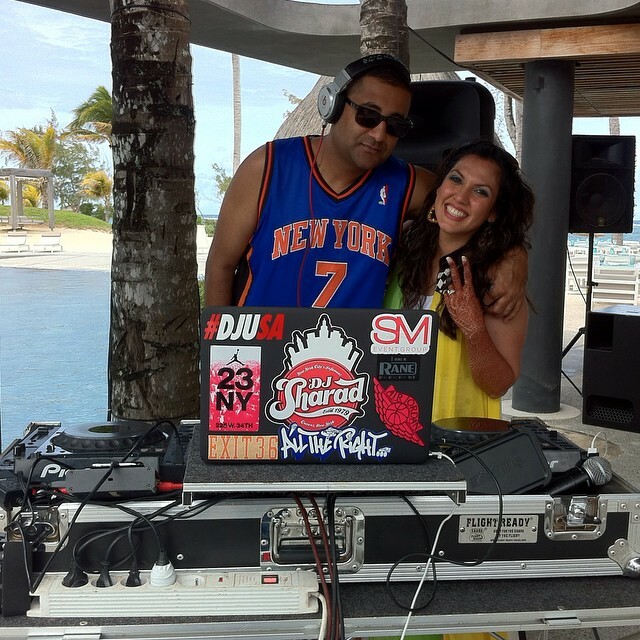 From October 17th-20th, I was in Playa Del Carmen, Mexico spinning at a lavish wedding at Paradisus Resort. I spun 6 events in 3 days including a pool party, nightclub after party, white beach party, monsoon sangeet, ceremony, and a reception at a venue called XCARET. After that, I headed to a small island in the Indian Ocean called Mauritius (via South Africa). This island is pure paradise. Myself and my international partner in crime Marco Glorious handled 5 events over 3 days and gave the Mauritian crowd something they have never seen before. As soon as I got back to the states I ended up hitting Miami for a crazy weekend of parties at the Four Seasons & the Versace Mansion with my good friend DJ Fatfingaz. 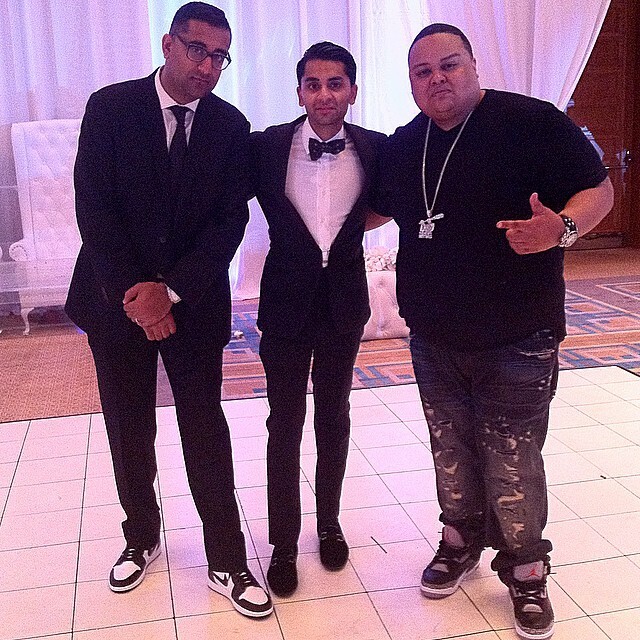 This event was the first ever South Asian event at the historic Versace Mansion. After Miami, I took my talents to Norfolk, Virginia and played a dope 500 person reception at an amazing venue called the Half Moon. I finally got to end my travels in sunny Montego Bay, Jamaica playing a party where the crowd demanded Reggae, Hip Hop, House, Rock, 80's and International including Bollywood & Arabic grooves. Every time I go to Jamaica we absolutely CRUSH it! Respect every time. Bless Up!!!! What's up world? This is DJ Avi checking in again with all my party people. This month is extra special because I get to release my DJUSA video trailer documenting a beautiful wedding where I performed this past year. 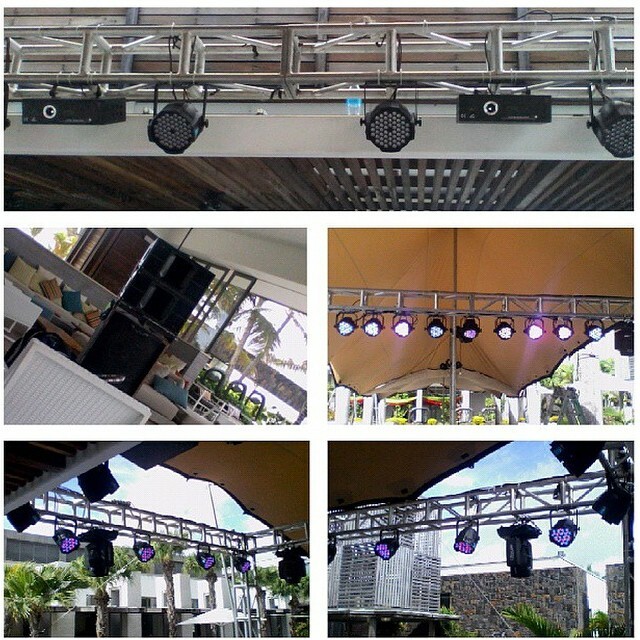 As a future DJUSA client you get to delve into the entertainment world and see how I will have your parties rocking!!! Not only do you get to preview the video this month, but I am also dropping 3 new mixes, that's right 3 of them!!! Each mix is unique and serves a direct purpose. The first mix I am releasing is my "Theater of Sound Mixtape" which consists mainly of hip hop. This mix is unique because I went and created a mix of music that I like to listen to just to give people an idea of what's playing on my iPod. This mix is great to get your party started with or even to work out to with its seamless transitions and heavy bass lines. The second mix I have released is for all my South Asians out there who love to party to their Bollywood music. This mix is unique to me because it is the first time that I am putting out a Bollywood mix! You get some new tracks mixed in with some classics. Just a warning...this mix will have you moving to the beat! And last but not least, I am releasing a live set from my radio show in Philadelphia. If you don't know by now, I mix live each and every weeknight on 94.5 FM in Philadelphia at 11pm playing all your favorite hits. I know many people complain about radio and the multiple times a song plays over and over again, but I take a different approach with my show. I only play the most upbeat, hard hitting, and exclusive remixes out, and concentrate on giving new music the spotlight during my show. I will play all the hits like Taylor Swift and Maroon 5, but I give more time to new artists and remixes to expose the new music to the 1 million listeners who tune in daily. Sometimes as DJs we forget how much we love music in general and one of the thrills of being a DJ is getting new music first! I tend to take the risk of playing new music first because I want to intrigue everyone who tunes in and have them say "Woah, I haven't heard this before!" I was one of the first DJ's to break David Guetta's remix to "Dangerous" featuring Chris Brown and Trey Songz on the radio! 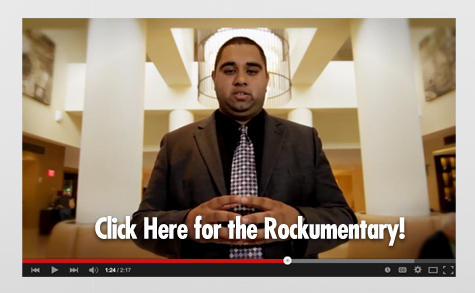 I hope you not only enjoy watching the video, but also listening to all three of the mixes! Let me know what you think by leaving a comment on my Instagram or tweeting me at @DJAviPST. Until next time…let’s rock! 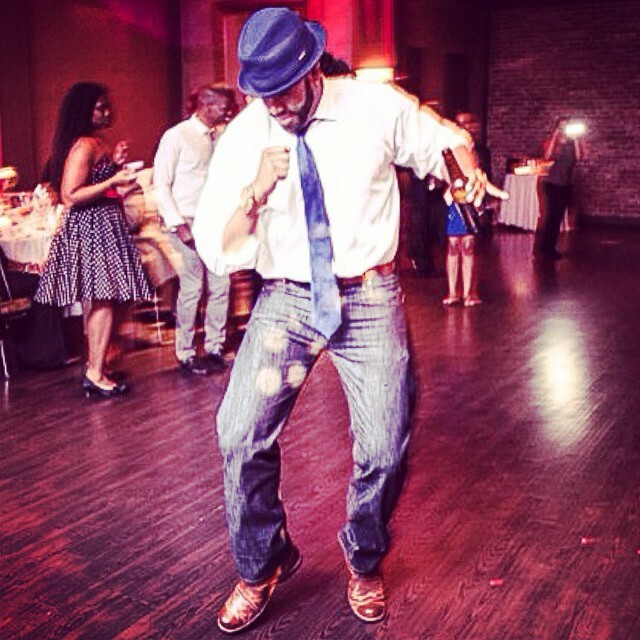 Wedding season may have slowed down, but not for DJUSA! 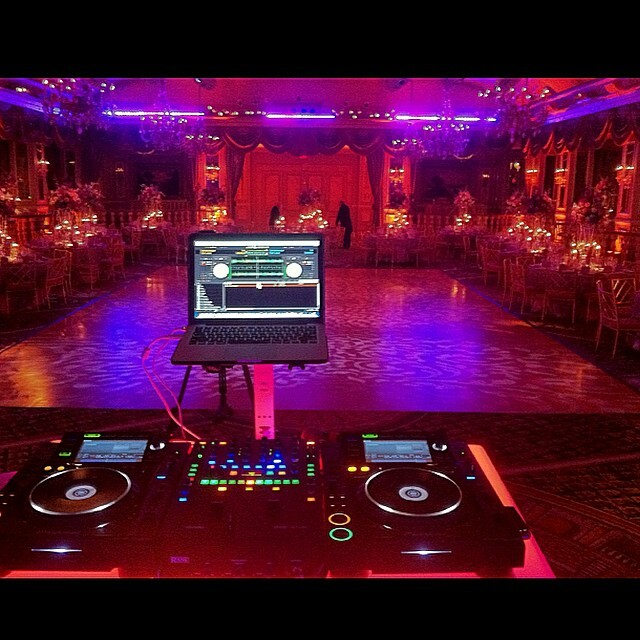 On Thanksgiving weekend, DJUSA was booked for back-to-back wedding events at the NJ and NY’s top luxury venues. The weekend started with the Sangeet at The Grove in NJ followed by the Wedding at The Pierre Hotel in midtown NYC. DJUSA was there to make it a memorable weekend for the families with a full suite of entertainment services and state of the art sound system. DJUSA’s team worked around the clock the entire weekend to ensure that every detail for the event production was not overlooked. 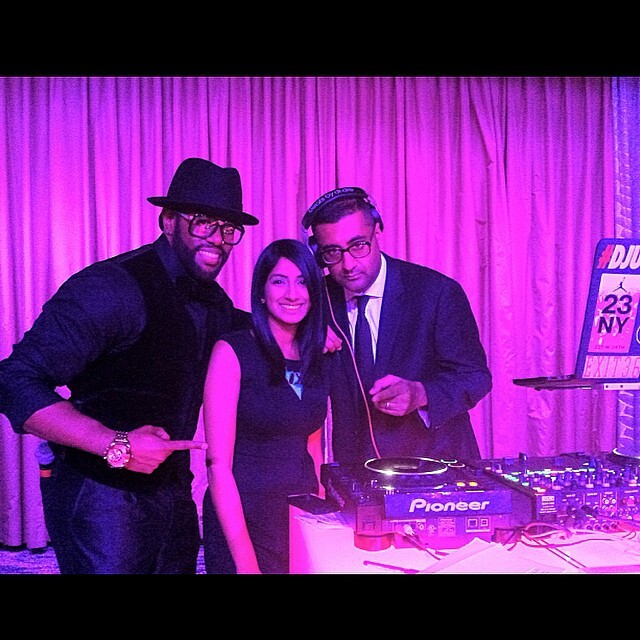 DJ’s Akshay/971 & DJ Sharad along with MC Marco Glorious kept up the high energy and positive vibe throughout the weekend! Check out the exclusive pics! 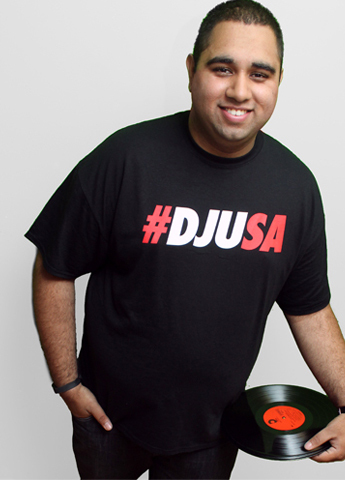 Young entrepreneur Rohan Aggarwal of Devi Restaurant recognized DJUSA as being the most influential South Asian DJ Group in the country. 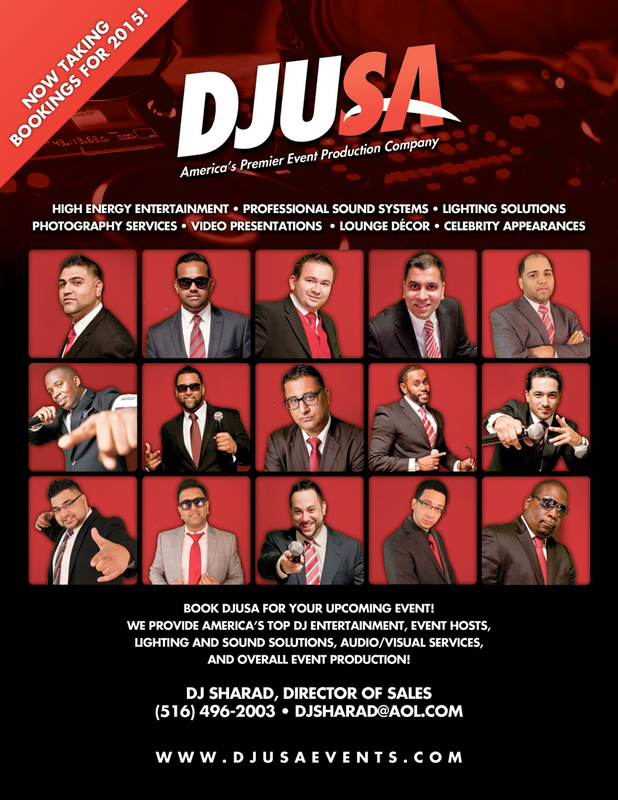 The entire 2014 DJUSA DJ & MC roster was invited to a VIP Dining Experience curated by Mr. Aggarwal along with co-owners of the DJUSA brand DJ Sharad & DJ Juicy. The VIP Experience menu was carefully put together by Mr. Aggarwal and the world famous Devi team. Menu highlights included Tandoori Grilled Lamb Chops, Pork Vindaloo, Spinach & Goat Cheese Nan Bread, and a concept dessert dish combining international flavors, Gulab Jamun Creme Brulee. The entire dinner for a select group of 20 people was completely sponsored by Devi restaurant. To top it off, and to put the DJUSA signature on this event, every single DJ & MC who attended the dinner was awarded with a customized pair of Air Jordan 1's (a favorite shoe of both DJUSA owners). The shoes were customized by NY native The Sneaker Fairy. She turned these sneakers around in a week and did an amazing job. For more info on Devi Restaurant, visit www.DEVINYC.com. Call in ask for Rohan and tell him DJUSA sent you . See pictures from the #DJUSAxDEVI Dinner! Funkmaster Flex teams up with Sharad & Manu of the SM Event Group to bring you the Funk Flex Sneaker and Lifestyle Expo this upcoming All Star Weekend 2015. This event is jam packed with music, celebs, and of course, the dopest sneaker and apparel vendors handpicked by SM & The Kingpin Funkmaster Flex himself! Please email info@smeventgroup.com for more details. Tickets & Vendors Slots are limited, so get your tickets now at FMFSneakerExpo.com!